The CDC says the country is facing its largest measles outbreak in five years. 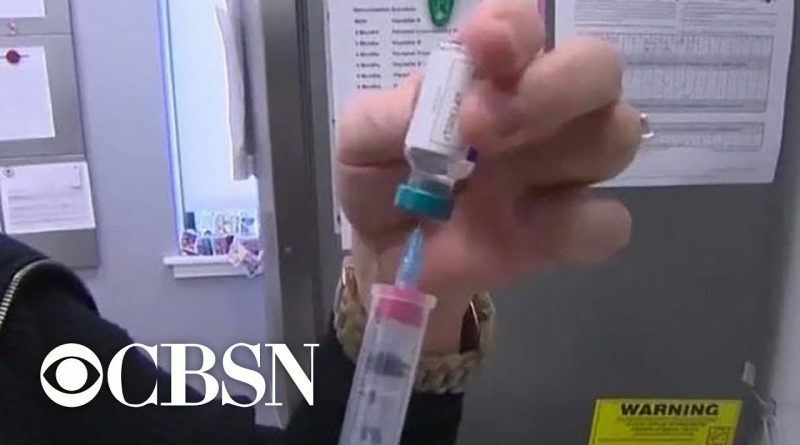 New York City Mayor Bill de Blasio declared a public health emergency, mandating vaccinations for adults and children exposed to the virus. CBS News’ Tony Dokoupil reports from Brooklyn and Dr. Eric Cioe-Peña joins CBSN’s Elaine Quijano for a closer look.